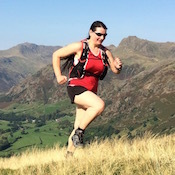 These ultra trail training weekends are based in the English Lake District in Cumbria, as there are hundreds of kilometers of trails to choose from, and a huge variety of terrain to run on. We offer a great balance of running, coaching, runners navigation, race event strategy advice, preparation and top tips. The instructor ratio for these weekend events is 1:4, which offers exceptional value and contact, so you are looked after, and get the most out of the weekend. If more than 4 people book, a second UIMLA / ML leader will assist but we cap numbers at 8 maximum on any course date. Move quick for spaces! We designed these courses to provide you the confidence and pre-requisite skills, to have a good chance to finish your first ultra race. Skills covered include; runners navigation, pace planning, night running, nutrition and hydration. You also have the opportunity to run in a mock running event on the Sunday. Sat Meet at 09:00. 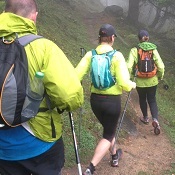 Day of ultra trail skills and techniques training, race planning, pacing and efficiency. There's also a night navigation training session in the evening. The key focus of the day is to teach you how to move more efficiently on mountainous terrain, through a mixture of biomechanics and skills. 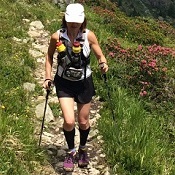 Sun Briefing, then set off for your second day of ultra trail running, on a longer mountain run. This aims to use all the elements you have learnt. 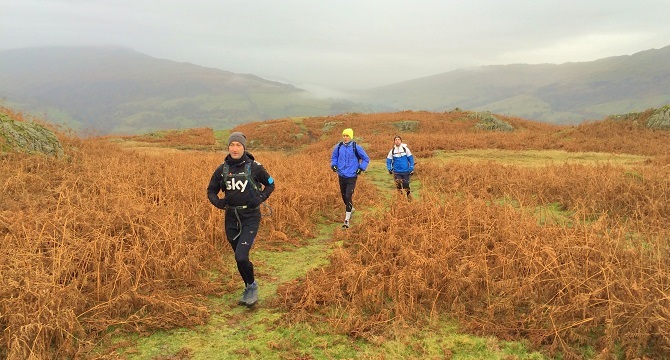 During the day, you'll be running on a route you planned on the higher fells, and will share in the navigation on the route too! We aim to finish by 15:30.
main website, please click here. The numbers in brackets next to each course date indicate the remaining spaces. Please contact us of you require more spaces, as often we can release extra places, subject to availability. Standard Course Inclusions: 1) UIMLA guide for two days, 2) Lake District course hosts for logistics & briefings, 3) Pre course information booklet, 4) Equipment discount voucher for UK shops, 5) Road transport in Lake District to running venues each day, 6) Provision of group safety equipment by the leader. Exclusions: 1) Travel to & from the national park for the weekend, 2) Equipment hire such as poles or waterproofs, 3) Bar / food bills & tips, laundry, telephone calls, 4) Accommodation.